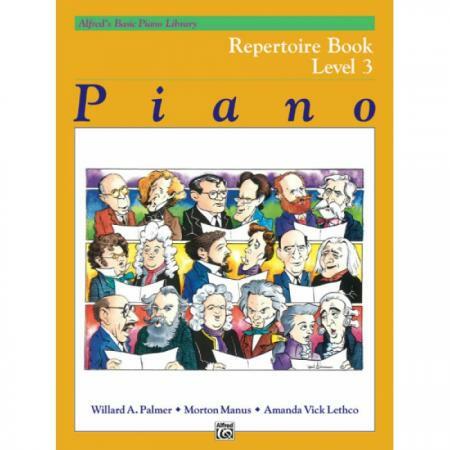 Arrangers: Willard A. Palmer, Morton Manus and Amanda Vick Lethco ► The Repertoire Books contain attractive compositions from the 17th century to the present. 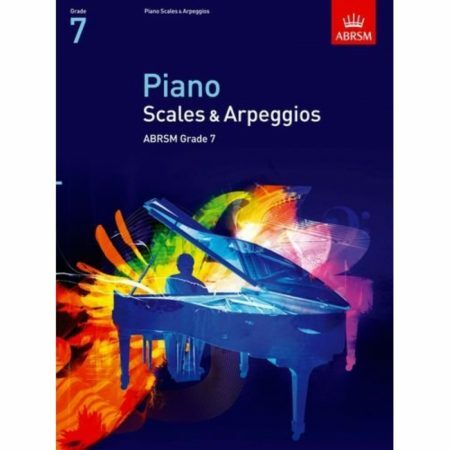 The pieces have been organized in progressive order and meet the requirements of many piano festivals, auditions and competitions. 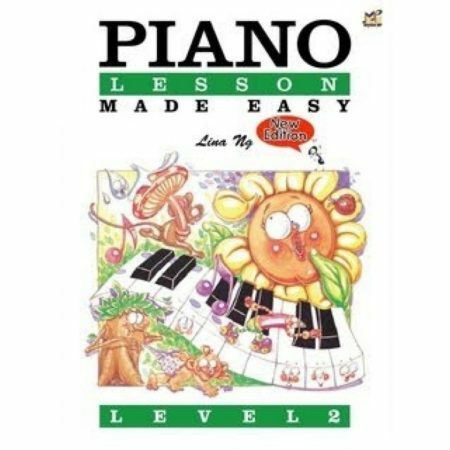 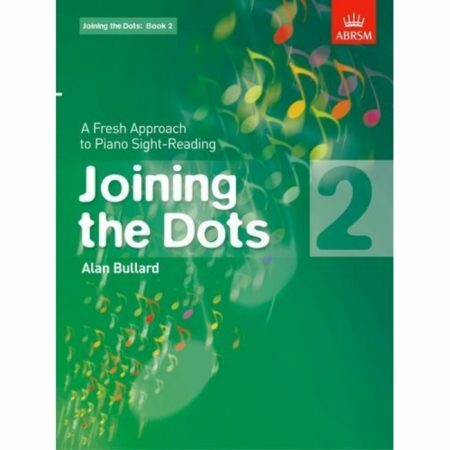 The books may also be used as sight reading material or as a supplement to other method books. Titles: Bagatelle (Diabelli) * Blues in D (Palmer/Lethco) * Capriccio Allegro (Gossec) * Courtly Dance (Pleyel) * Distant Bells (Streabbog) * Etude (Gurlitt) * Etude in A Minor (Kohler) * Fanfare (Duncombe) * Folk Song (Bartok) * Follow the Leader (Gurlitt) * Friendly Conversation (Beyer) * Hungarian Folk Dance (Bartok) * In Hot Pursuit (Palmer/Lethco) * Minuet (D Minor & F Major) (L. Mozart) * Minuet in F Major (L. Mozart) * A Momentous Occasion (Palmer/Lethco) * Novelette (Harriet Hardy) * Prelude in G Major (Bach) * Song Without Words (Kohler) * Summer Song (Liadov) * Waltz in A Minor (Dubois) * Waltz in C Major (Diabelli) * The Wild Rider (Schumann).